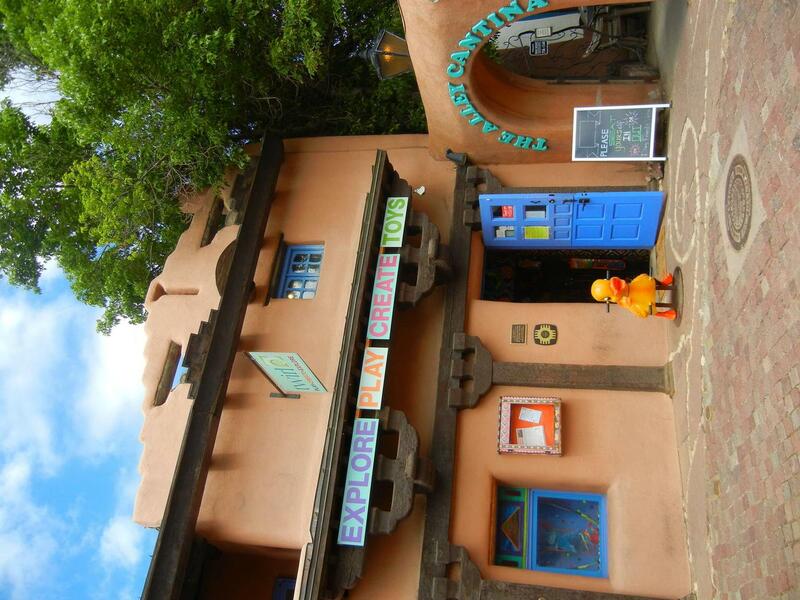 The package includes two nights of lodging in your choice of hotels as well as the Taos Historic Downtown Walking Tour. The most important aspect of any vacation is definitely your hotel. With the Santa Fe Romantic Getaway Package, you are able to choose your own hotel. This means that you can decide which location, features and amenities help make you and your honey comfortable on your vacation. Decide which features matter most and make sure you are able to relax and unwind. Get out and stretch your legs while seeing some of the best parts of the area with the Taos Historic Downtown Walking Tour. 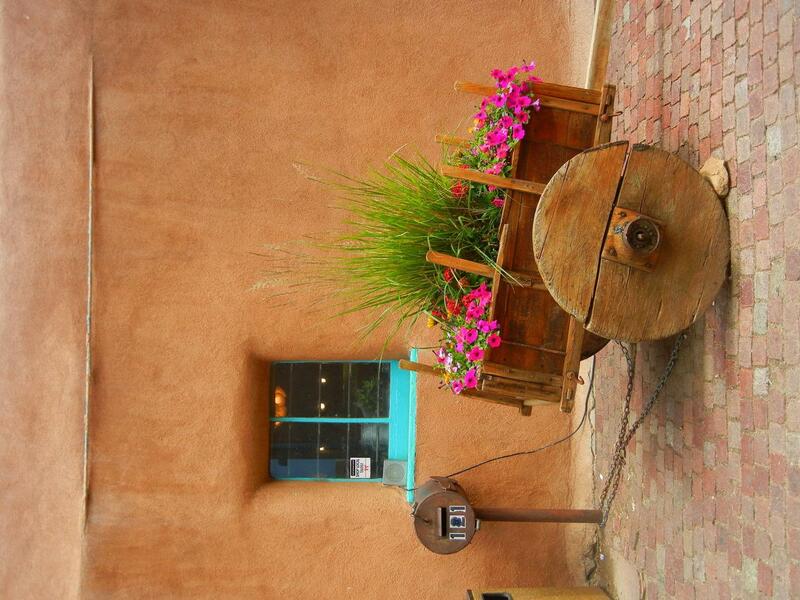 Pack your bags and grab your loved ones, and head on out to Santa Fe with the Santa Fe Romantic Getaway. Choose your hotel and explore the beauty that the area holds. It is sure to be a getaway to remember!